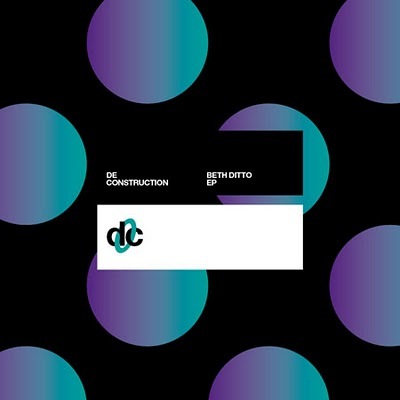 Addictions: Beth Ditto EP. | Pulp and Circumstance, Juiced. Ever since we were exposed to the glorious vocals of Beth Ditto without the grunts, growls, and screeches as frontwoman of the Gossip when she absolutely worked it out on track “Cruel Intentions” (for Simian Mobile Disco’s LP Temporary Pleasures), we’ve been reborn an addict of dripping, disco lighted dance floor like Ditto-worked tracks. And now that she’s released a four-track solo EP produced by the boys Simian Mobile Disco, humble blogger is absolutely weak in the knee. The tracks are massive; big, pummeling, featuring those strategic and signature SMD blips, bleeps, quacks, and synth risers as backdrop to Beth’s powerful dance ballads–at their core, they are ballads about love, heartache, failing, suffering, and the like. You can stream the entire EP over here. But, please, go buy it over here. It’s incredible and worth it–and they’ll be a 12-inch vinyl pressing shortly, too, for you vinyl junkies like myself. Gobble one of the standout tracks–a monstorous beat, indeed on “Open Heart Surgery”–below. This entry was posted in Addictions, jwolf and tagged beth ditto, simian mobile disco. Bookmark the permalink.